If you have just moved to the Cheyenne, Oklahoma area, you have a lot going on. Getting your home set up and acclimating to your new community take a lot of work with so many things to consider that you may overlook something. 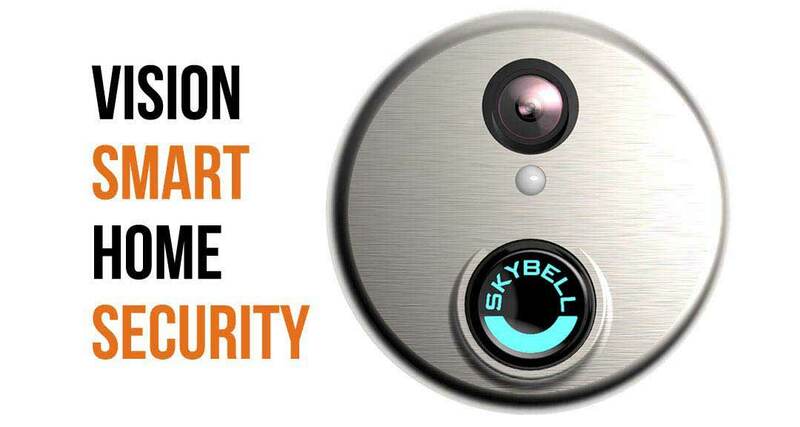 We have noticed that homeowner’s negating to have a home security system installed in their new home. Why have a great new home if you aren’t going to do everything you can to protect it and what’s inside of it? This is a question we ask our new customers every day. Our commitment to serving homeowners in the Cheyenne, Oklahoma area with their home security needs when it comes to our experience, customer service, pricing, and equipment. 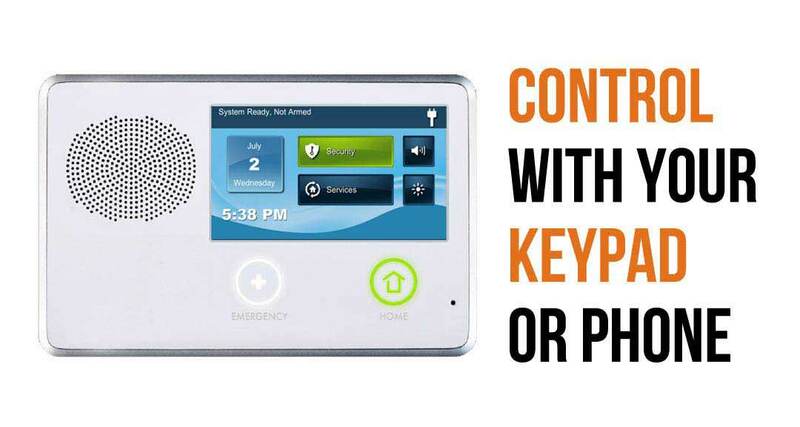 We are committed to our customer’s home security as much as they are. Our experience is one of the most important reasons that customers use our services time and time again. Security is not something you want to leave to chance, so work with us, a company who’s employees have a combined tally of over 100 years of experience. This experience means there is no situation that we haven’t seen emergency or otherwise, so we will be able to help you out regardless of what you need. We understand our customers needs so well that we are committed to getting them exactly what they need without recommending them services that are superfluous just to pad our sales. You might be surprised at how many home security companies aren’t local, but are national chains with satellite locations. We are a local company that monitors 24 hours a day, making us much more available if you have an issue with your alarm system or video surveillance. system. Thanks to us being local, we can usually offer our services to clients at a 20% discount compared to our competitors. These savings really add up over the period of time that you own your house. If you are interested in our services, give us a call so one of our representatives can come to your house and determine the best system for your needs. 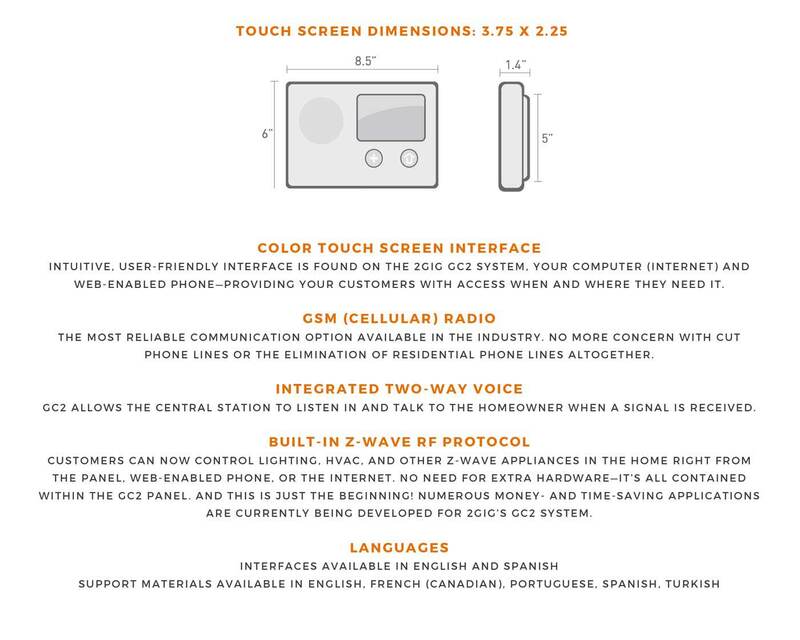 Each our monthly subscription levels include our world-class touchscreen control display. 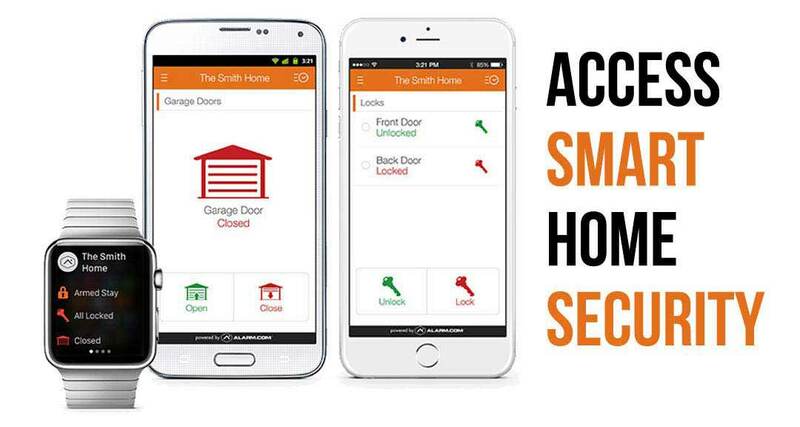 It represents the latest in home security technology, thanks to its ability to be controlled remotely from your phone or tablet. 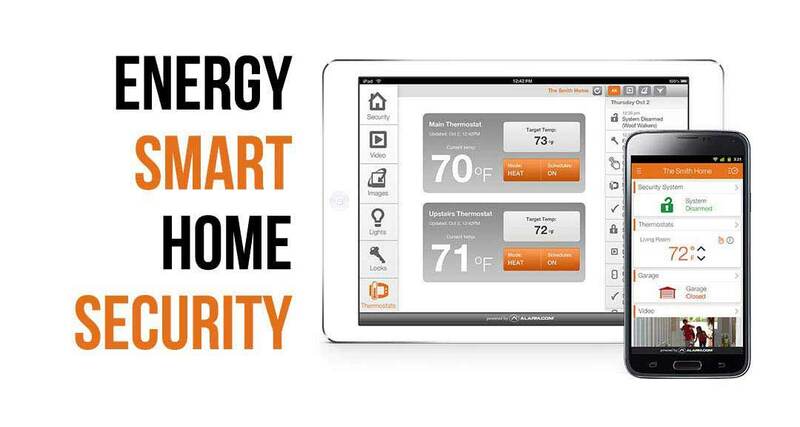 It can even control the thermostat in your home, leading to increased savings on your monthly energy bill. In Cheyenne, OK? We’ll Call You!